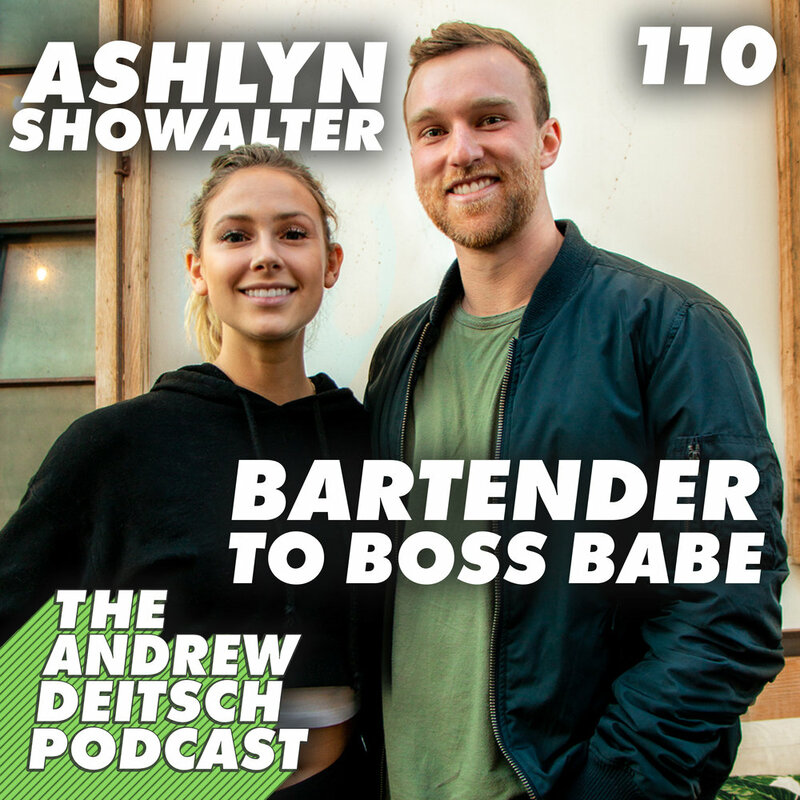 My guest today is ADP veteran, and online fitness entrepreneur Ashlyn Showalter. Ashlyn is the founder of Love Your Body Academy, an online coaching program focused on helping millennial women gain confidence & fall in love with their bodies through fitness. Ashlyn and I have known each other for over 10 years; she was the second podcast guest EVER back in early 2017. She was still living in Atlanta, and just getting started in her coaching and training journey. Since our last podcast, she moved out to LA, and is absolutely killing it in her new business. She and her boyfriend Chad (from episode 93) live together in a super sick home right in the heart of Venice Beach California. During this episode, she shared how she got un-stuck at her job as a bartender, overcoming her fears of starting her own business, attending a retreat that changed her life, and what it's like being an online entrepreneur. She's one of my favorite people on earth, please welcome my friend Ashlyn Showalter.